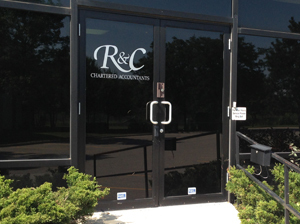 R & C Chartered Accountants - Our mission is to guide businesses of all sizes to benefit from a solid accounting advantage. 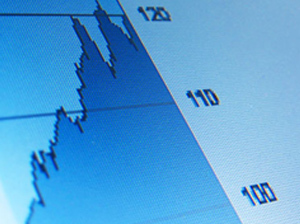 Our mission is to guide businesses of all sizes to benefit from a solid accounting advantage. Trusted, specialized advisors to help your business grow and retain wealth. Welcome to R&C. 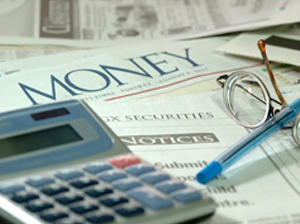 Our mission is to guide businesses of all sizes benefit from a solid accounting advantage. We’re a successful, highly regarded firm of chartered accountants and financial professionals that provide taxation and a variety of professional services to businesses. We combine large accounting firm specialized tax expertise with the hands-on working relationships. Our clients are made to feel very special - and our goal is to constantly exceed their expectations. Our clients enjoy working with us. And we enjoy our clients too! We serve the Golden Horseshoe – from the GTA through to St. Catharines. Serving large corporate clients, as well as small to medium businesses, we can help with accounting, tax, valuation, and business advisory consulting. At the heart of our firm are great people. Read more about us!